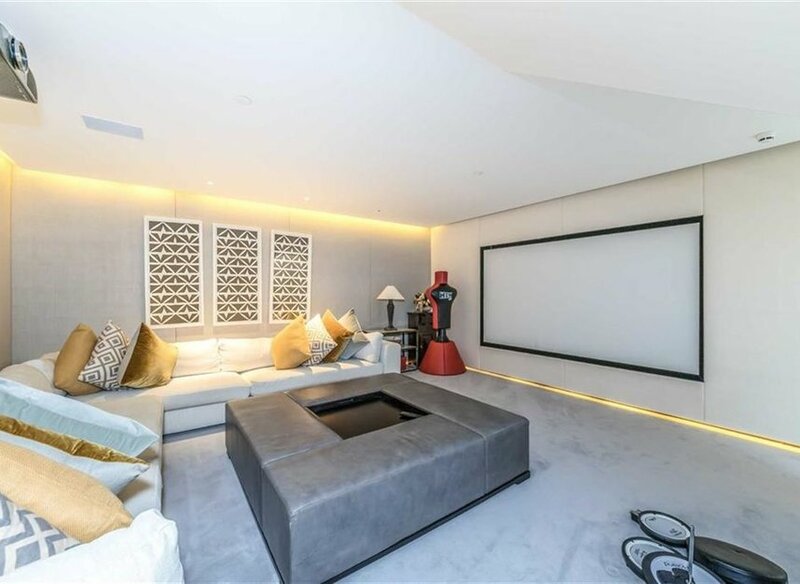 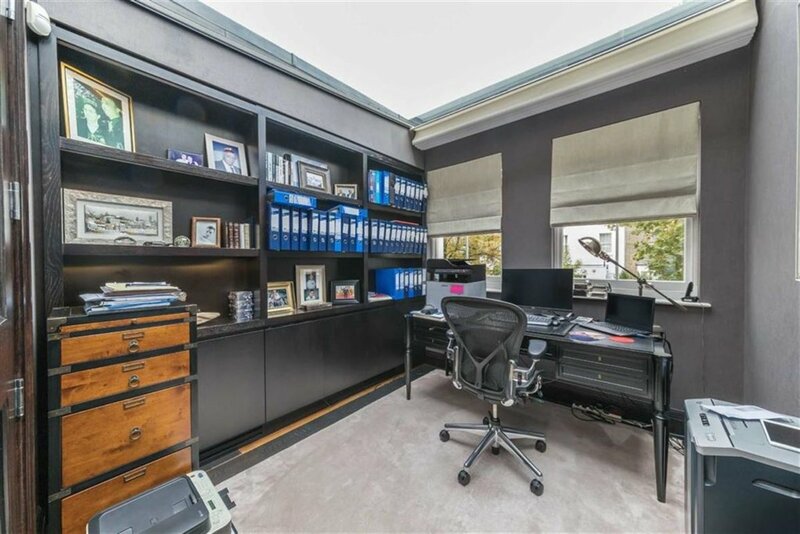 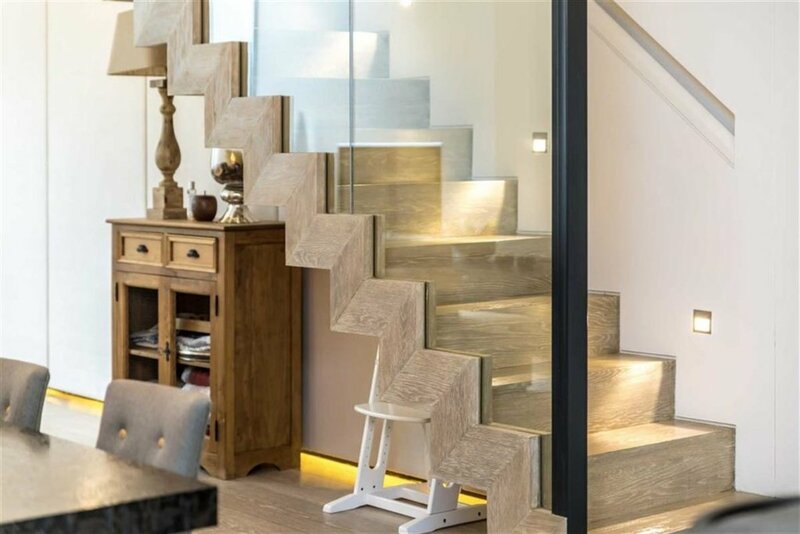 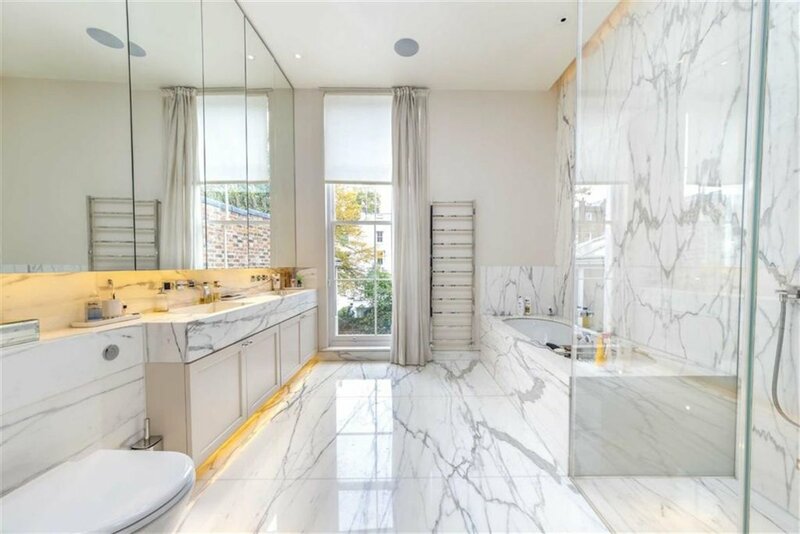 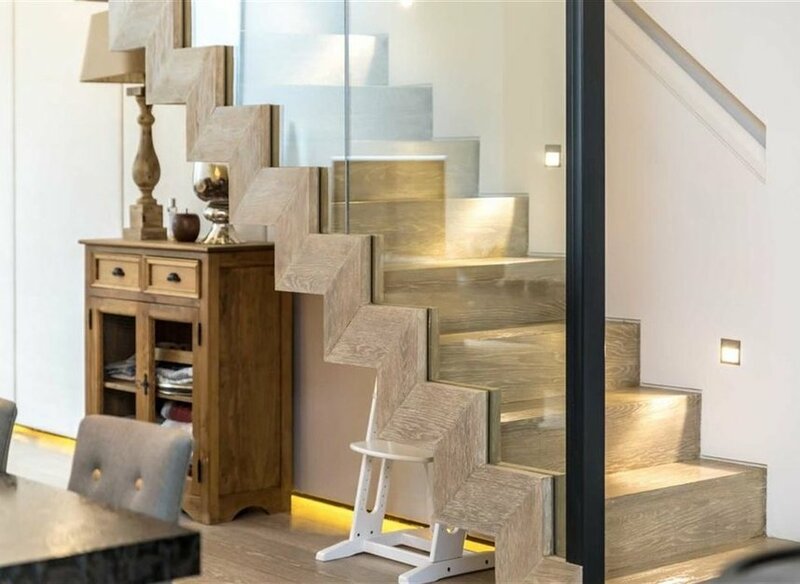 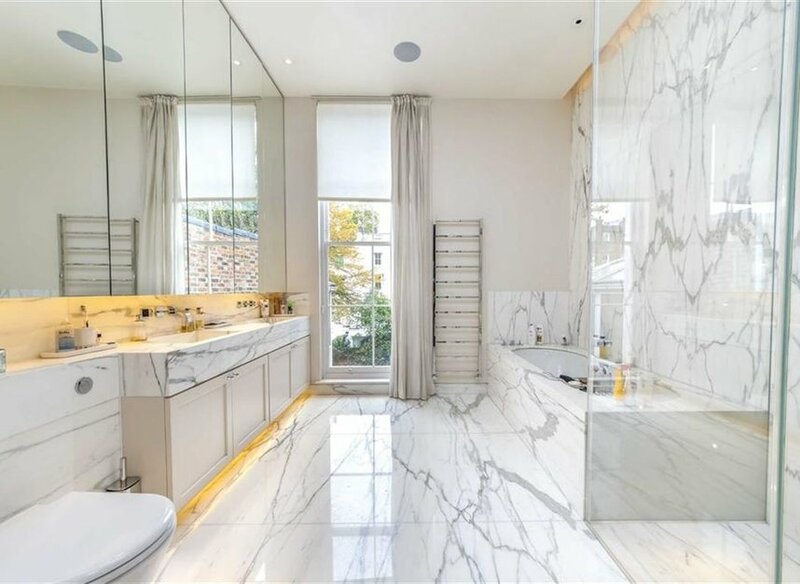 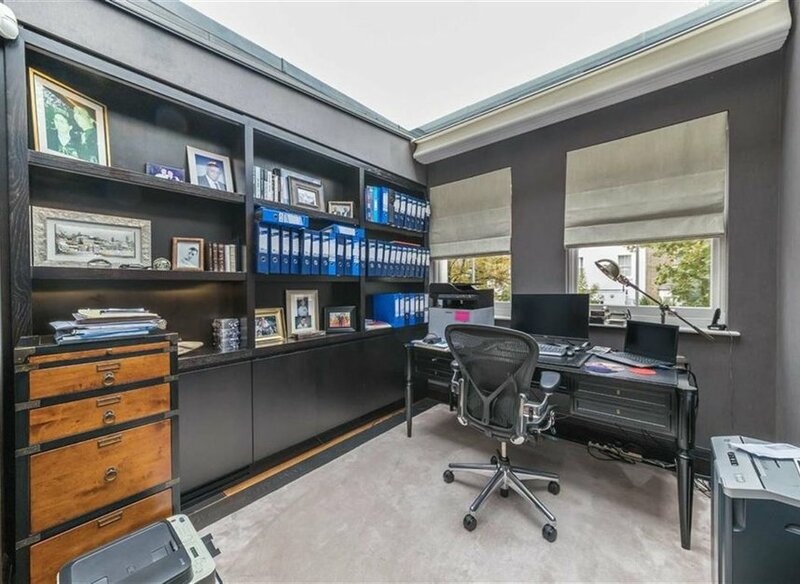 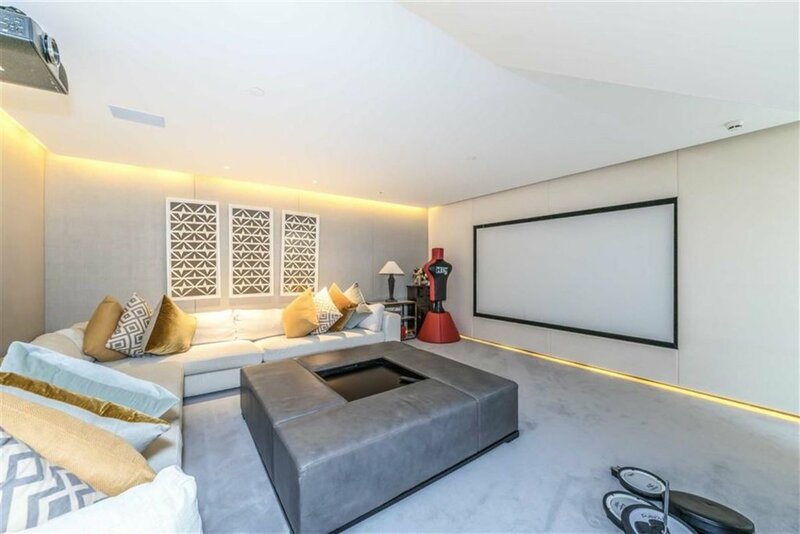 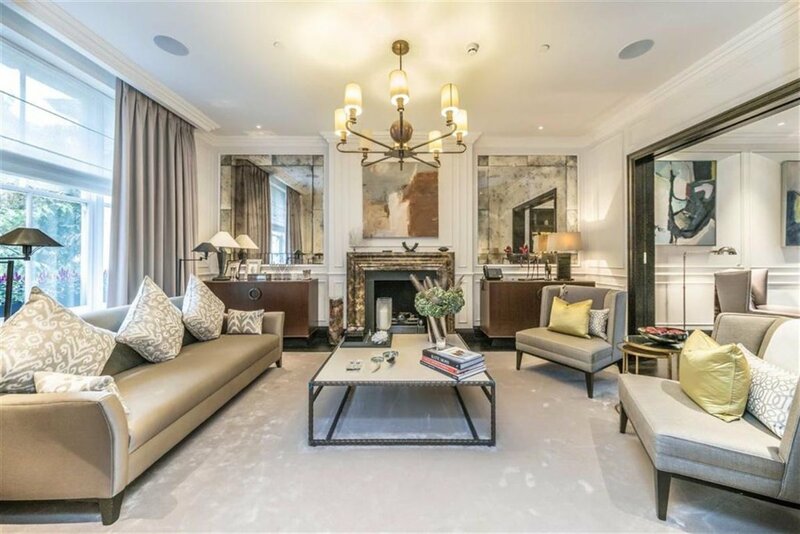 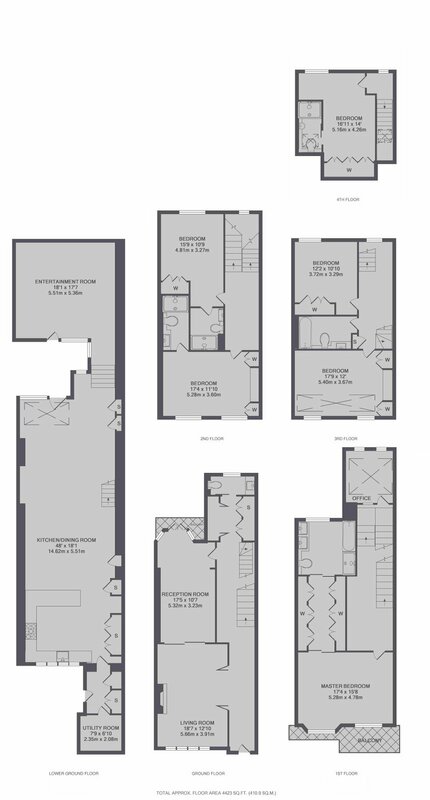 This unique six bedroom house has been interior designed to the highest of standards. 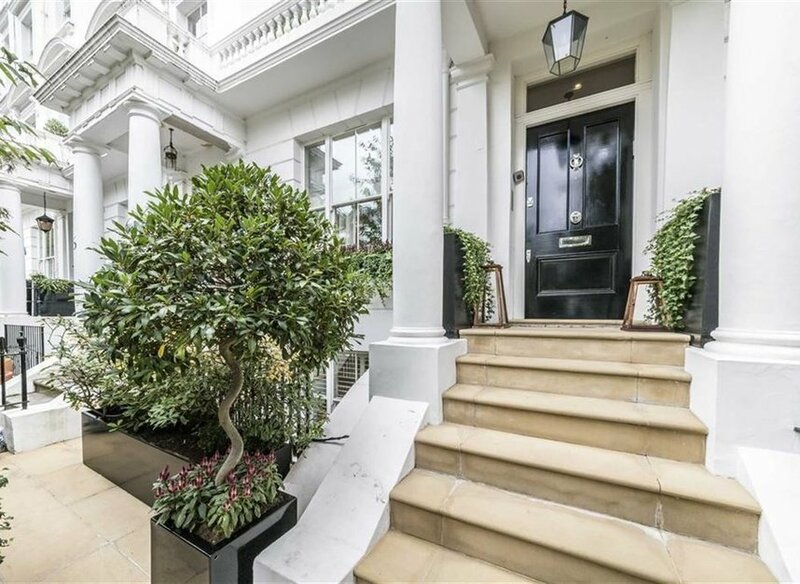 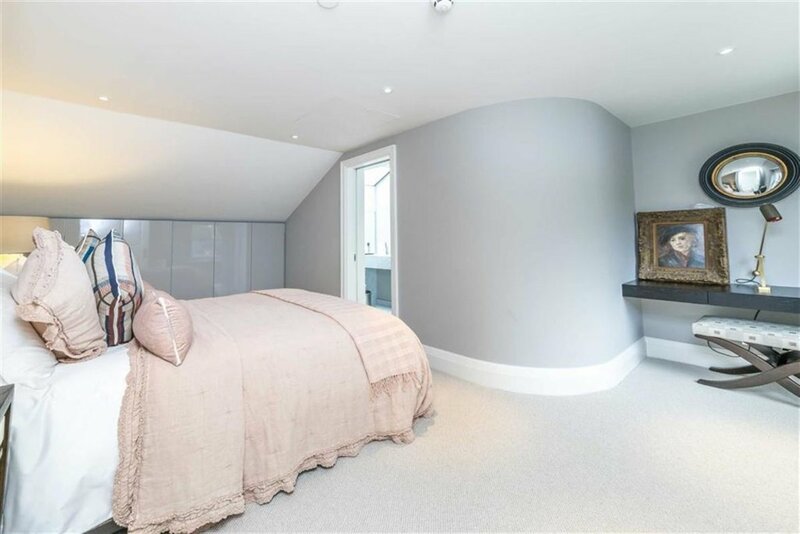 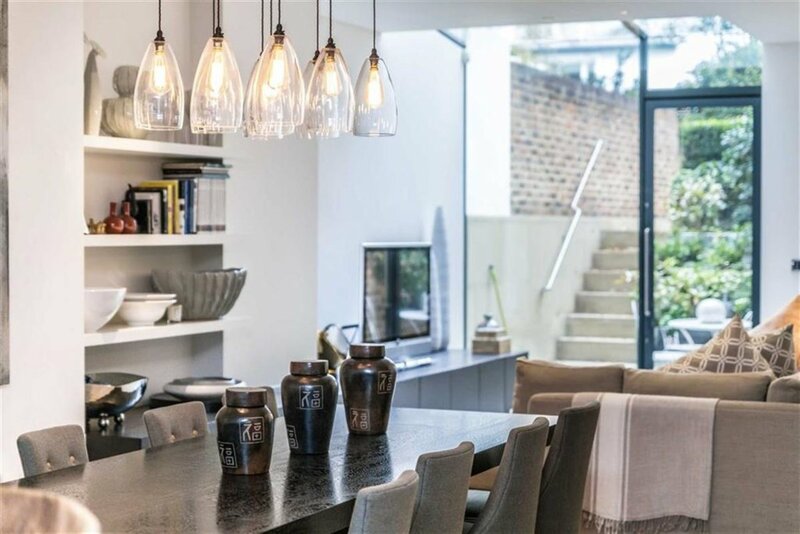 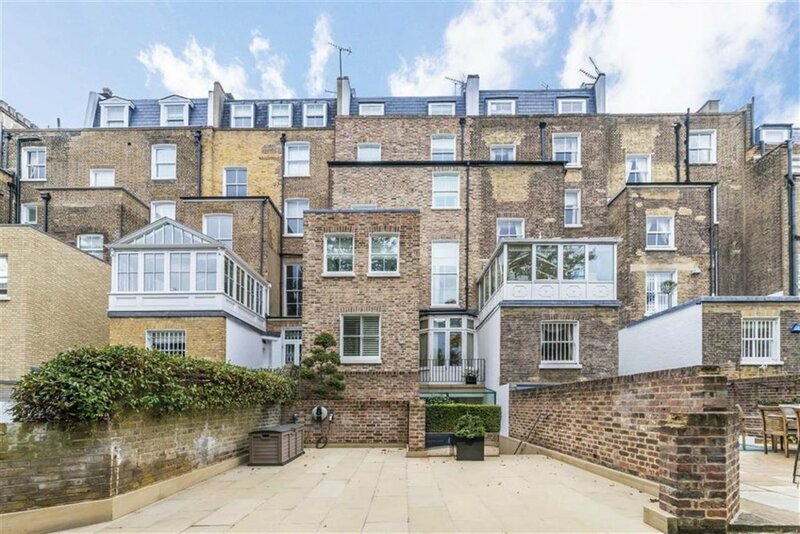 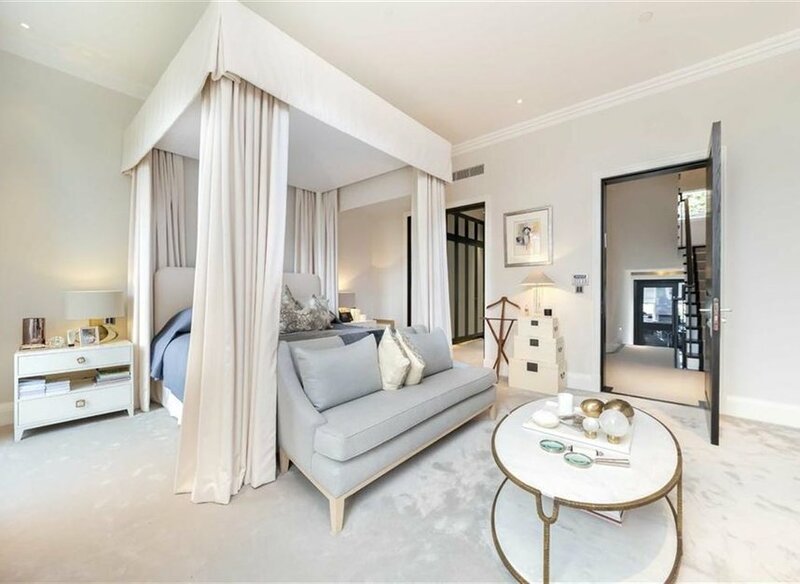 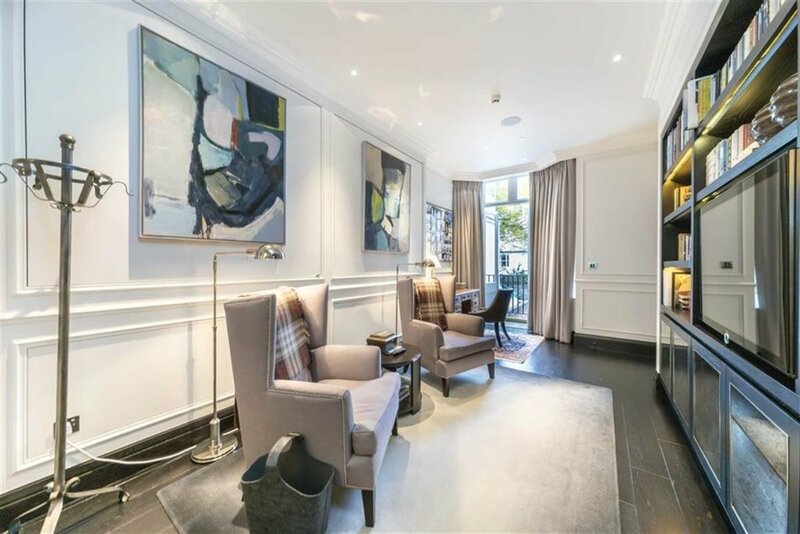 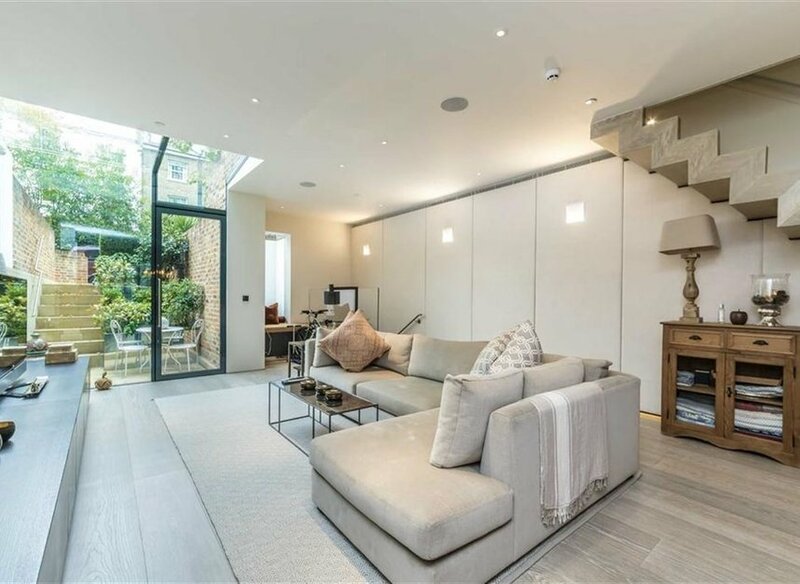 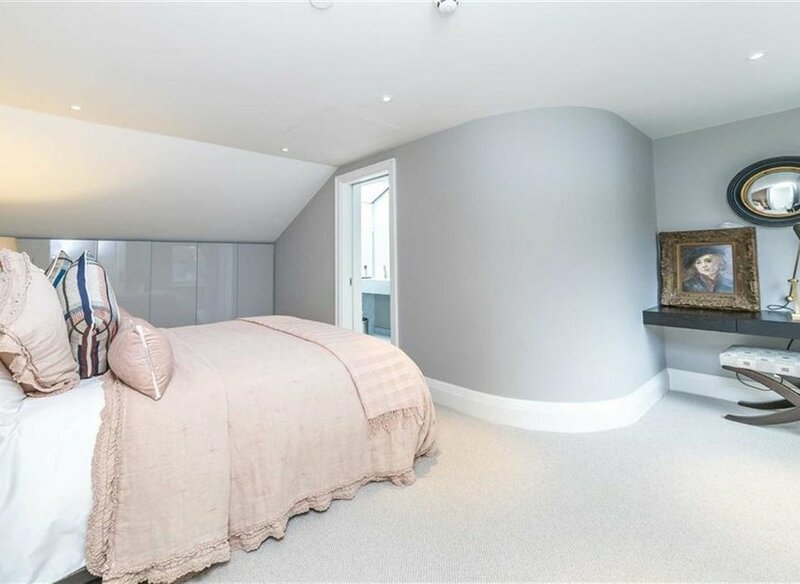 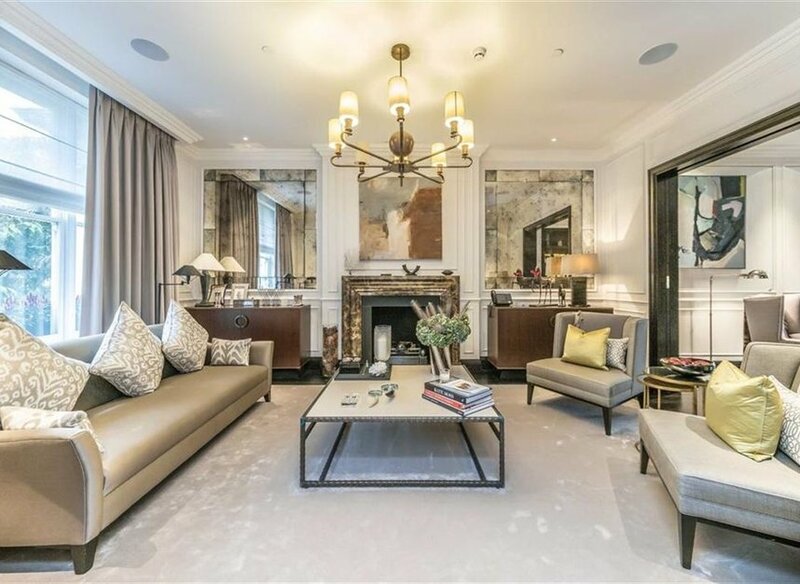 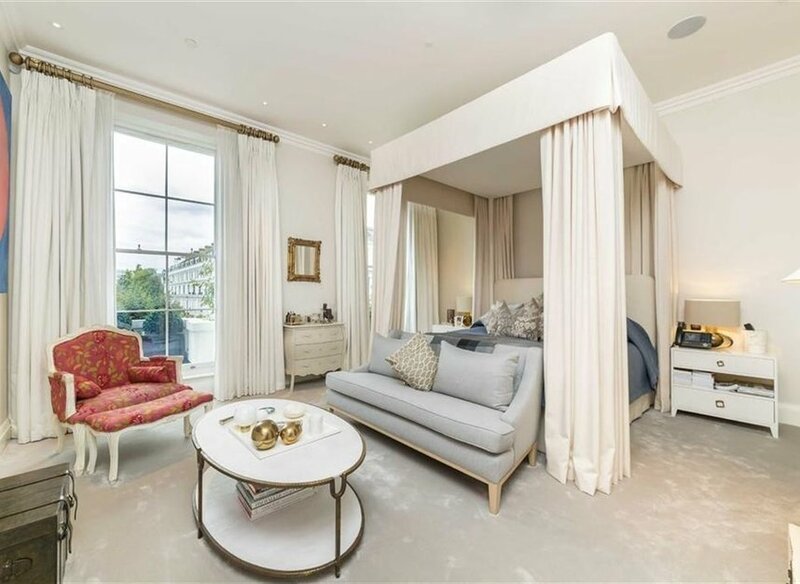 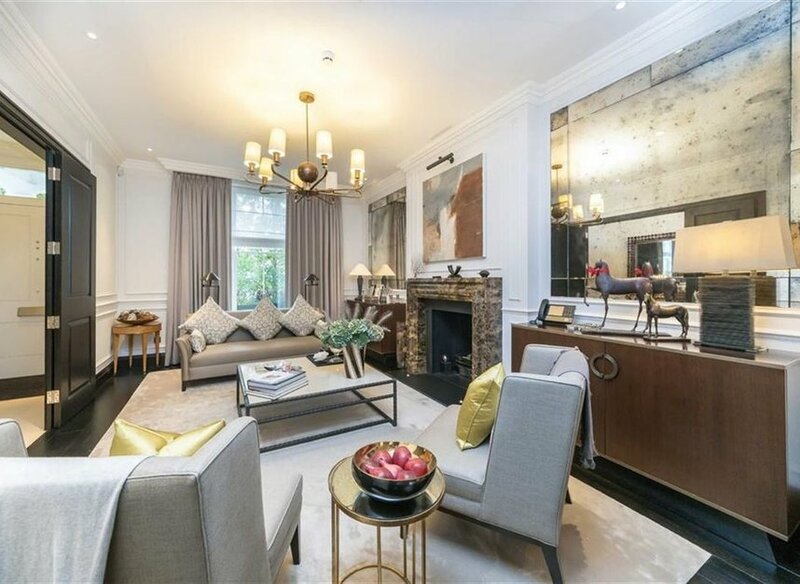 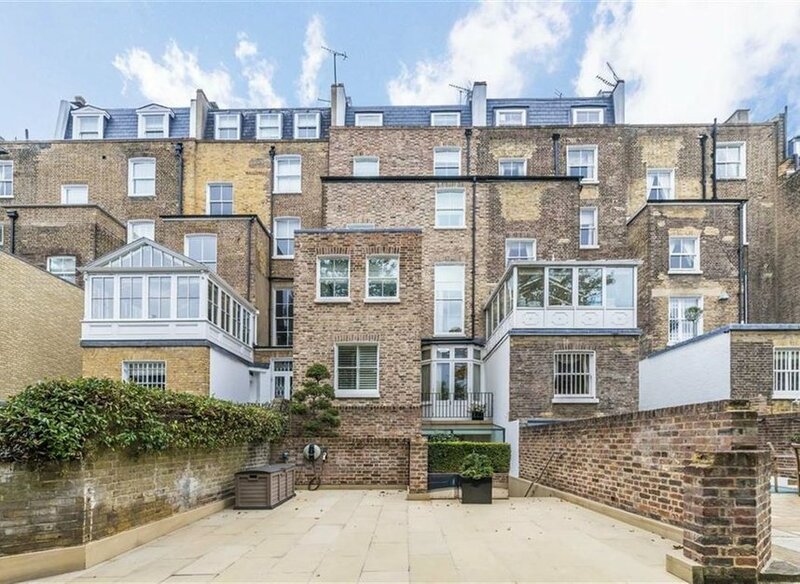 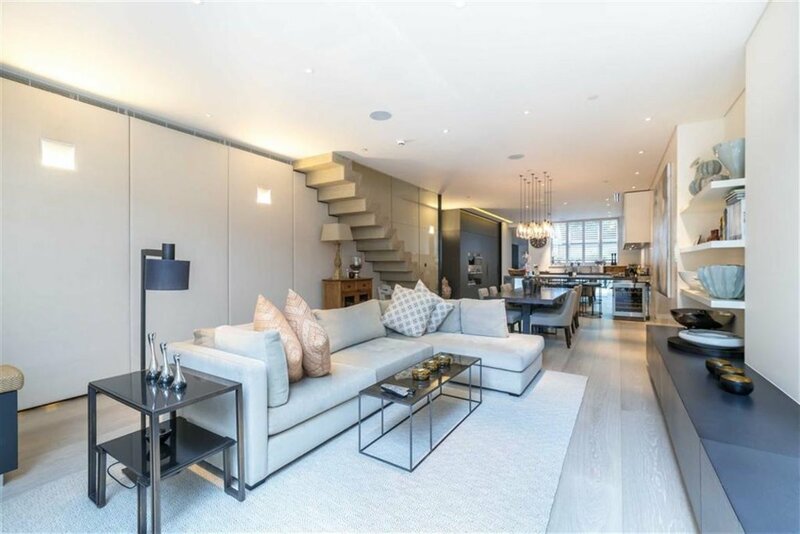 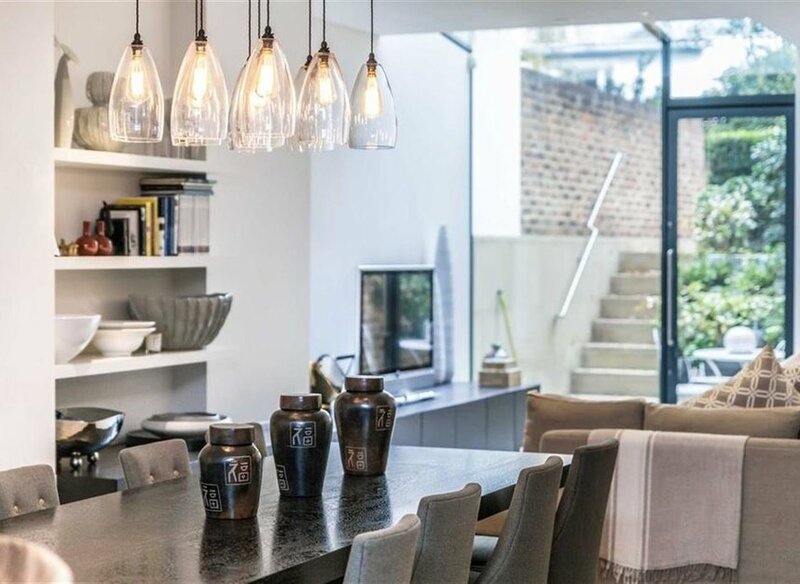 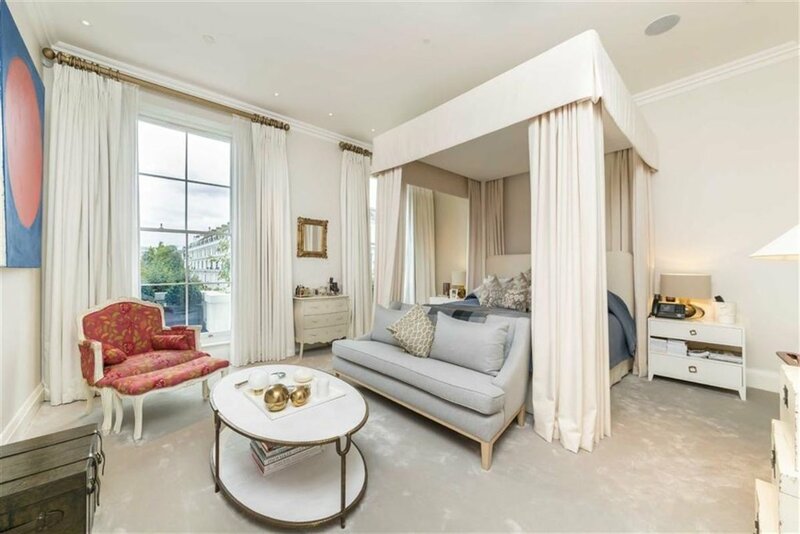 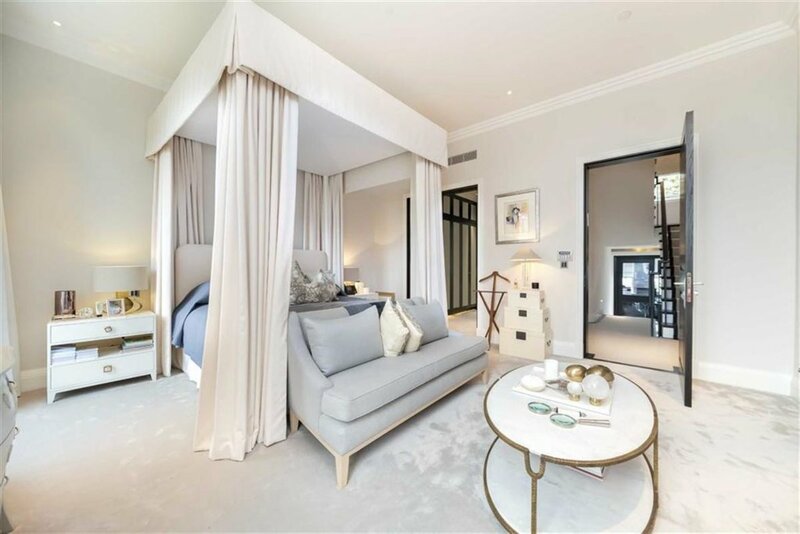 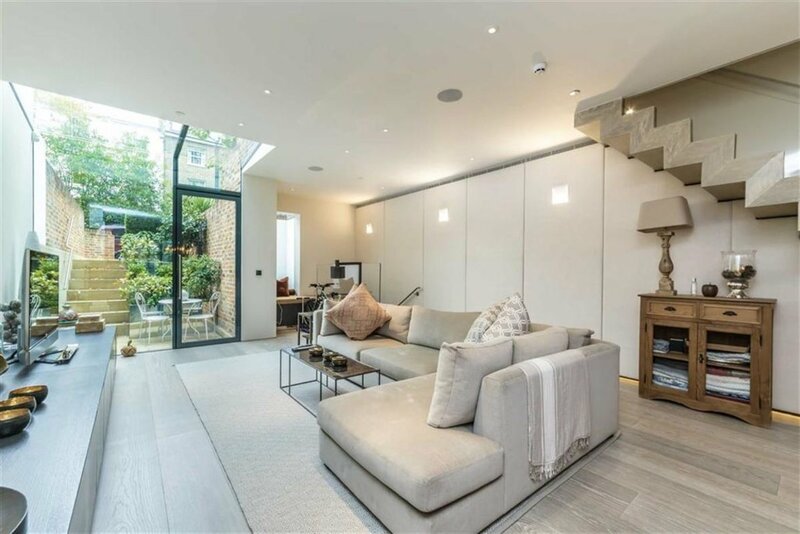 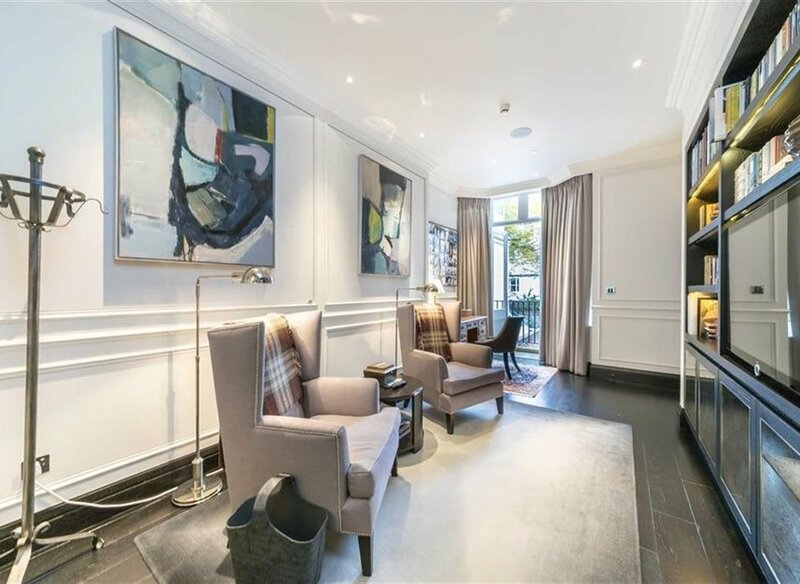 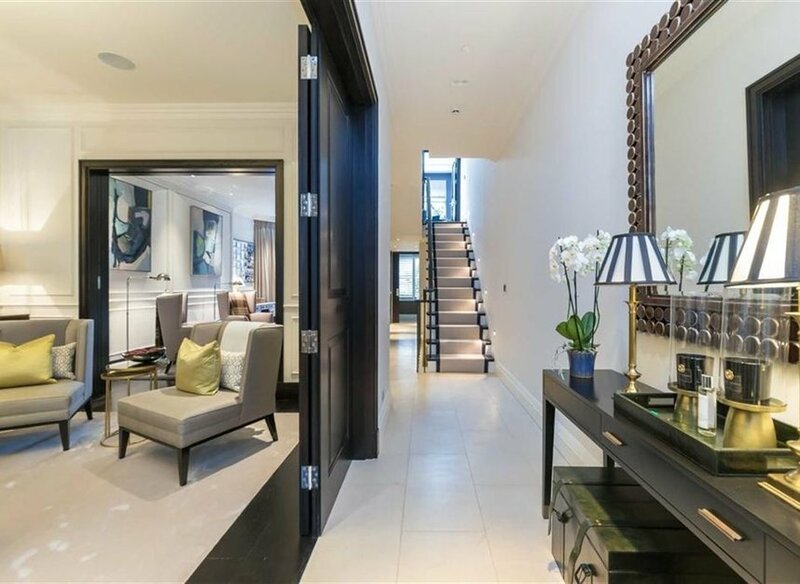 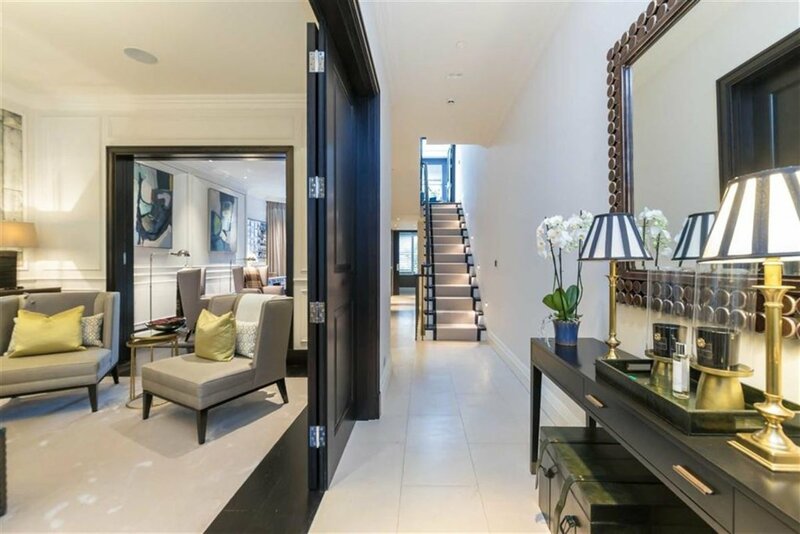 Moments from Holland Park and local transport, this property is ideal for a family looking to be in the heart of Kensington. 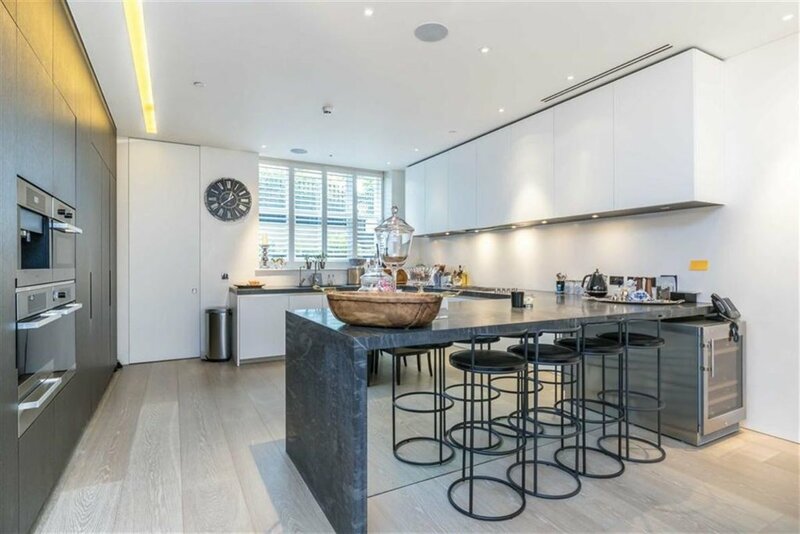 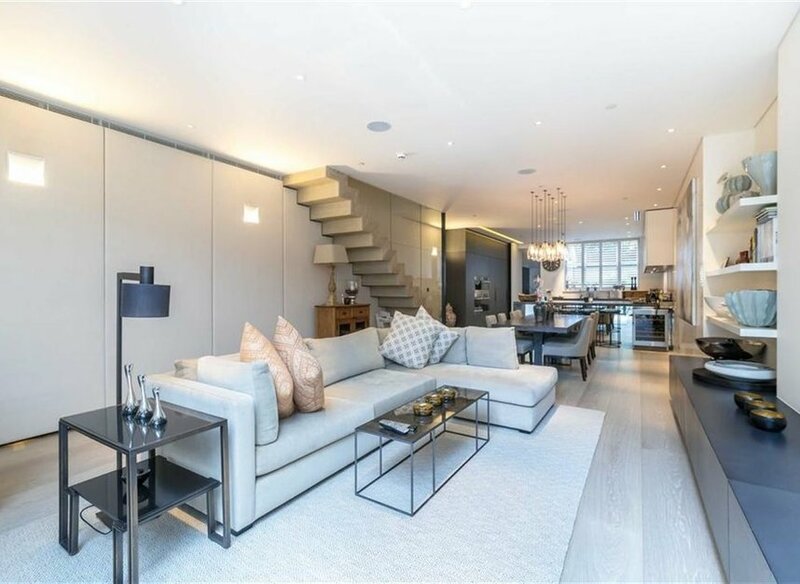 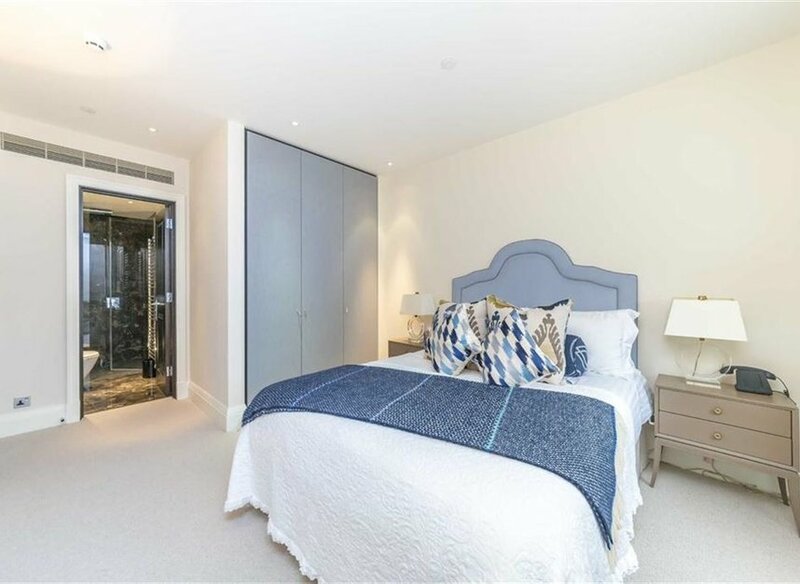 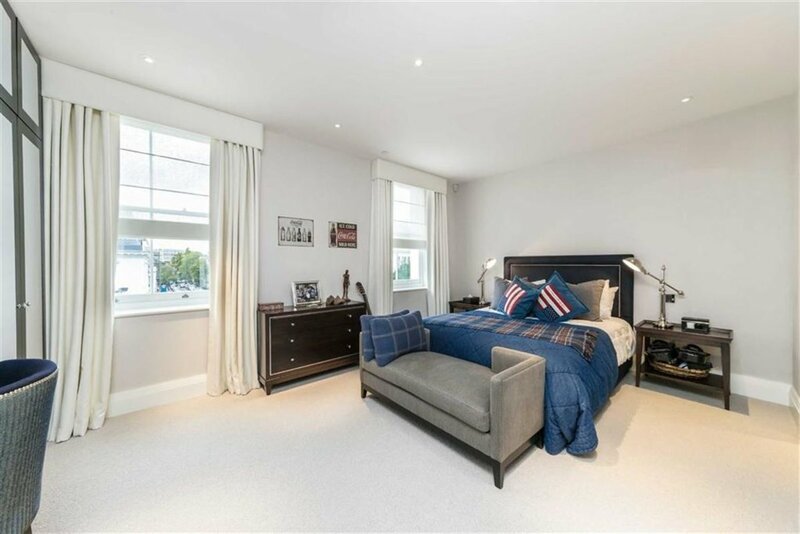 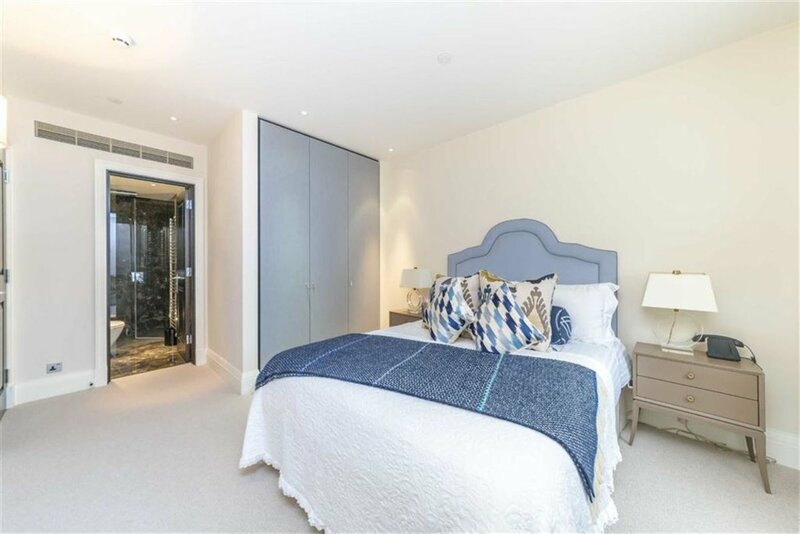 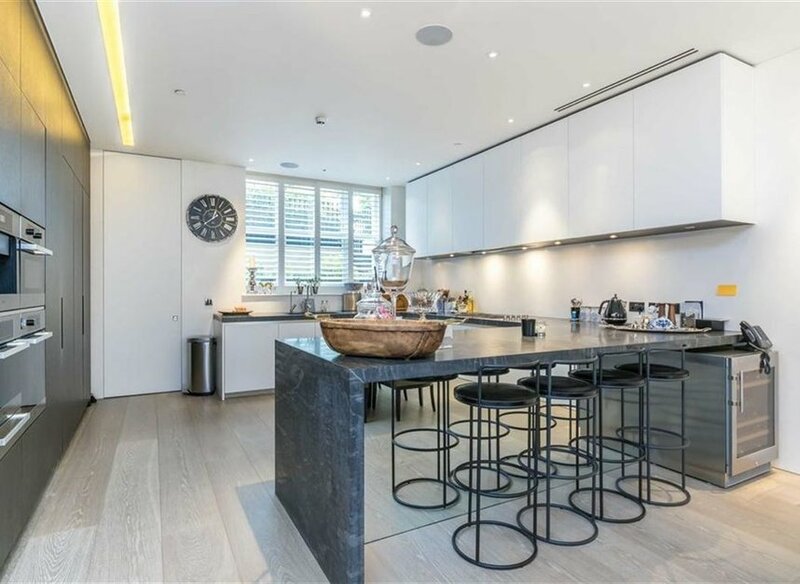 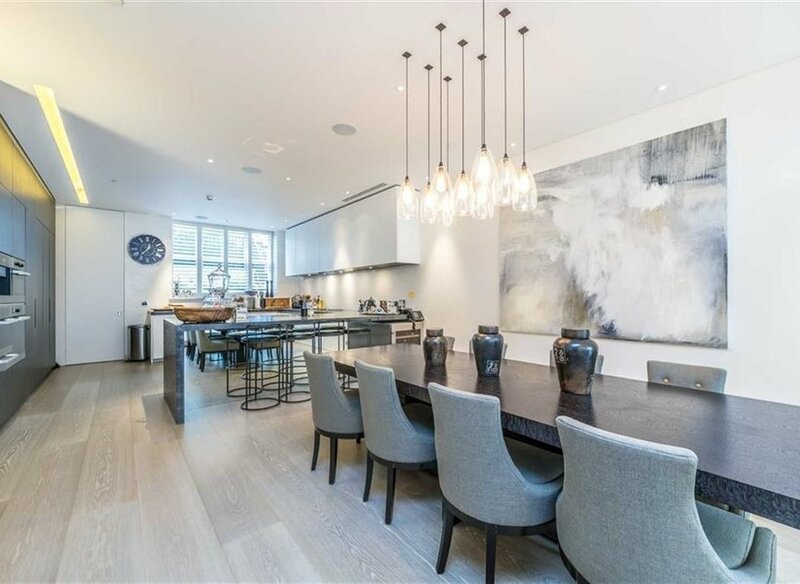 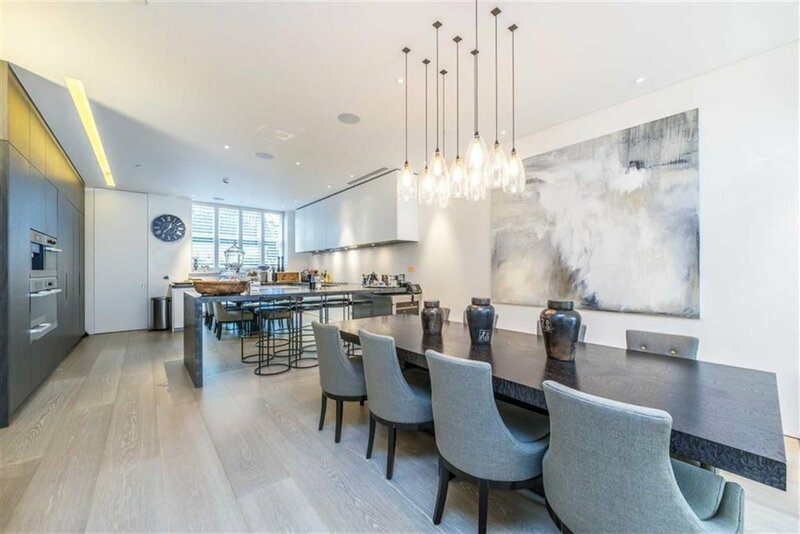 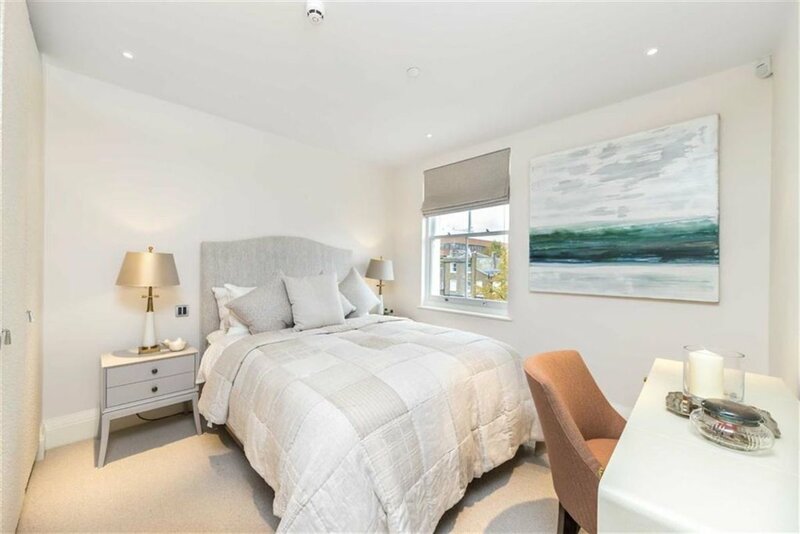 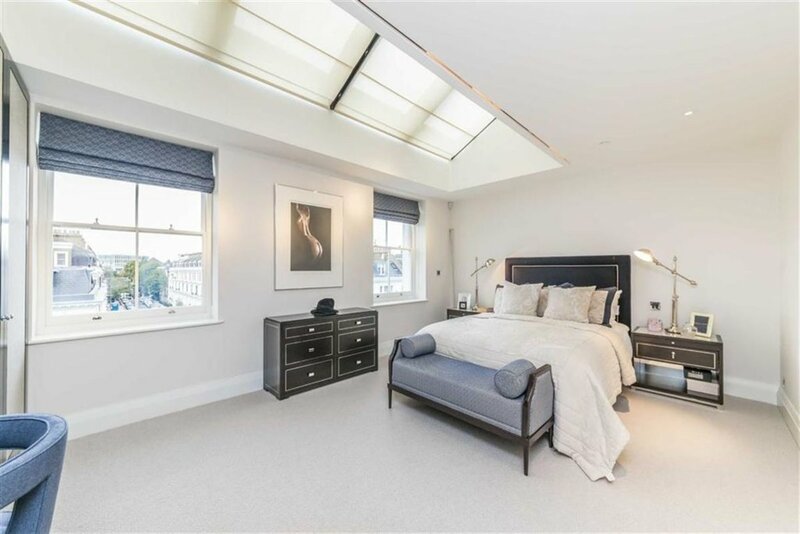 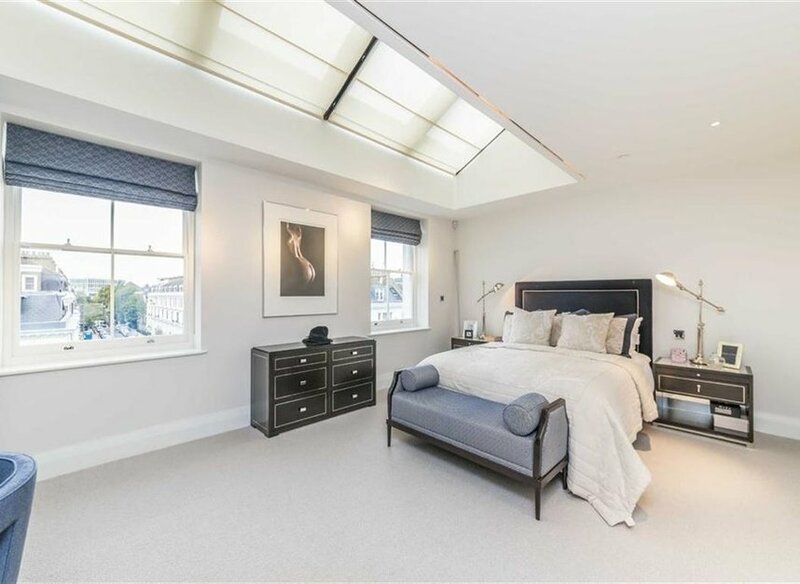 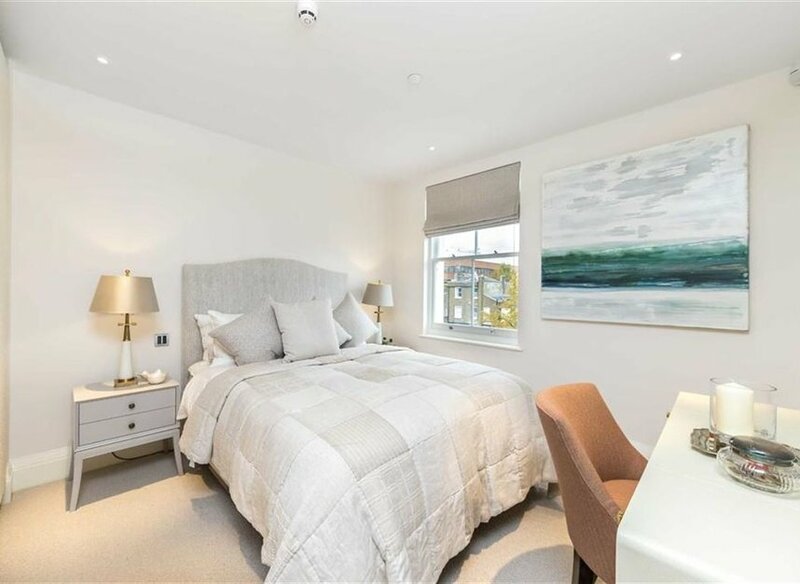 Just off Kensington High Street only moments from popular high street stores including Whole Foods market and other amenities such as the Equinox Fitness club.